The Methodists in this area had gained enough members to be organized into a church on February 12, 1922. The Methodist Church of Lake Stearns was organized in the school house. 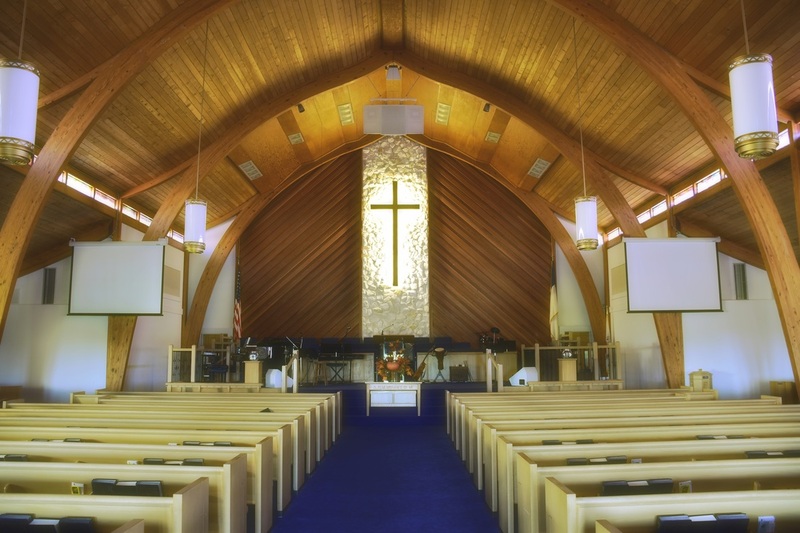 Since there was no other church in the area, it became the "community church". lot of faith, hard work and many generous donations, this second church was built on Interlake Blvd. (Currently occupied by Lake Placid Christian School). The opening day was May 1, 1949. The cornerstone reads: "Memorial Methodist Church, In Memory Of Those Who Served And Died In World War II." During the next few years, membership increased from 92 to 306. Discussion of expansion led to the decision to move the church to a new site. Construction of the current church facility was completed in 1962 and the consecration service was held on November 25th of that year. Over the past 90 years, Memorial UMC has sought to spread the Word of God.